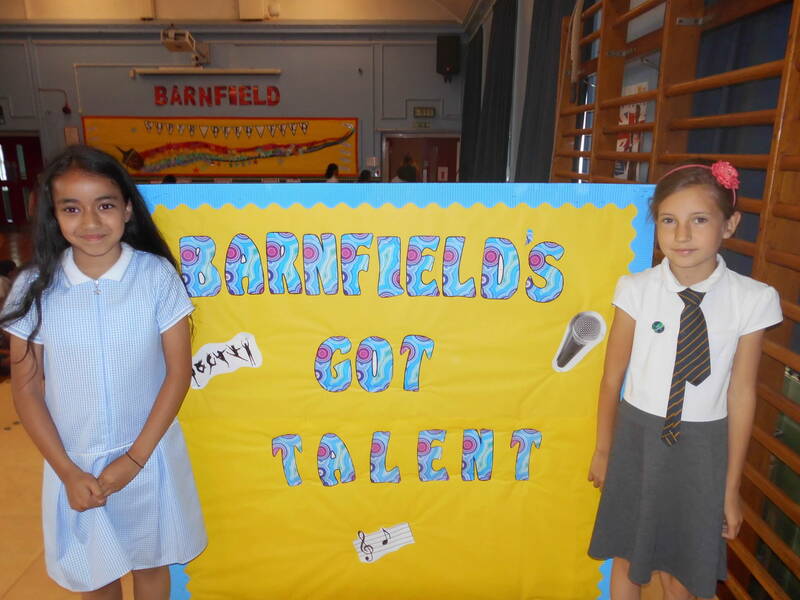 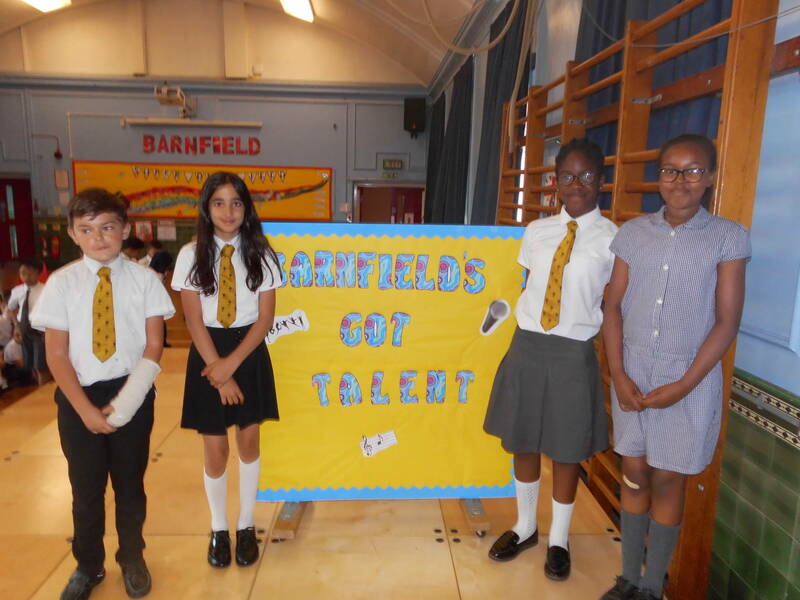 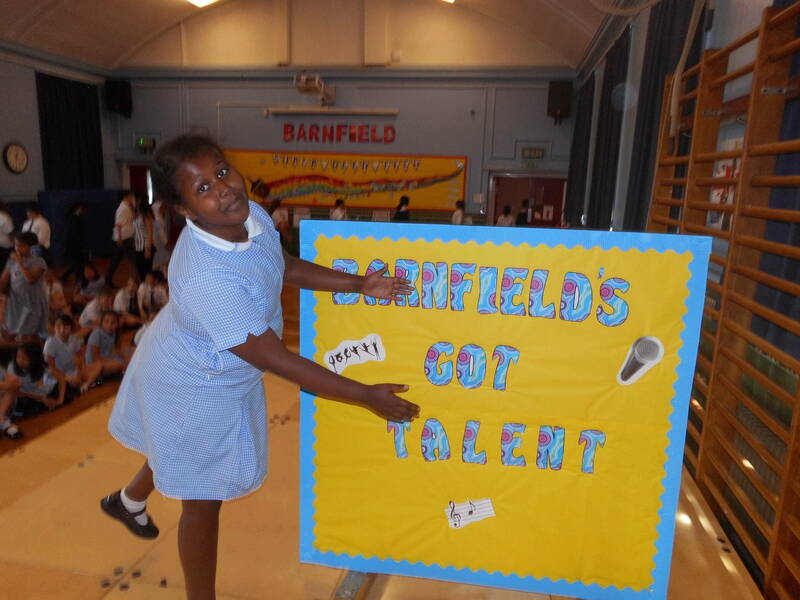 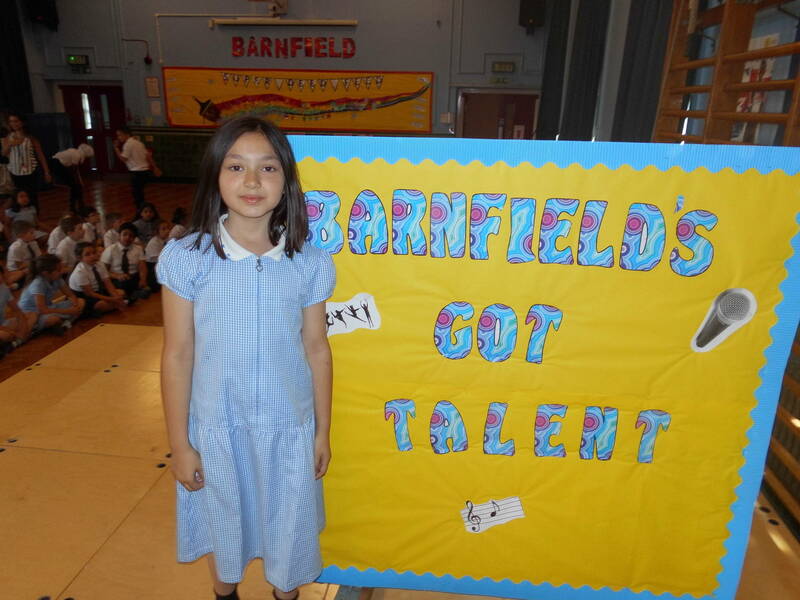 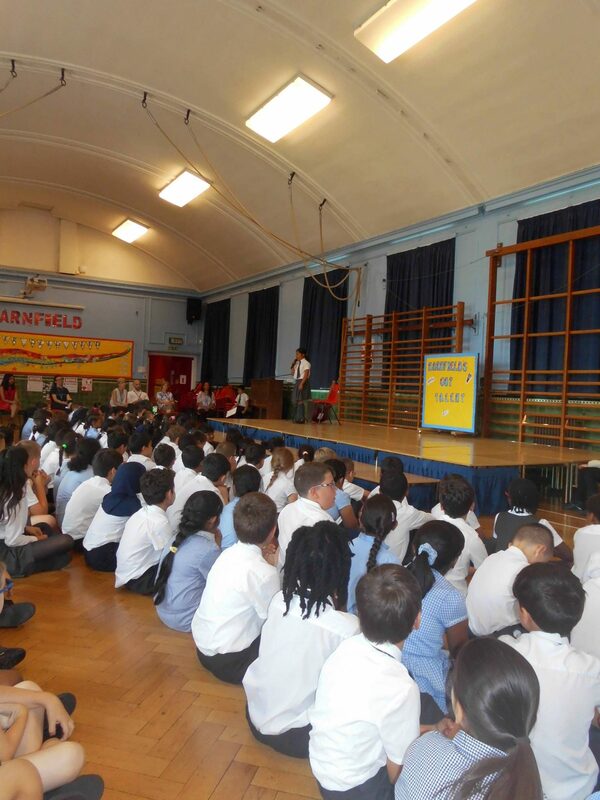 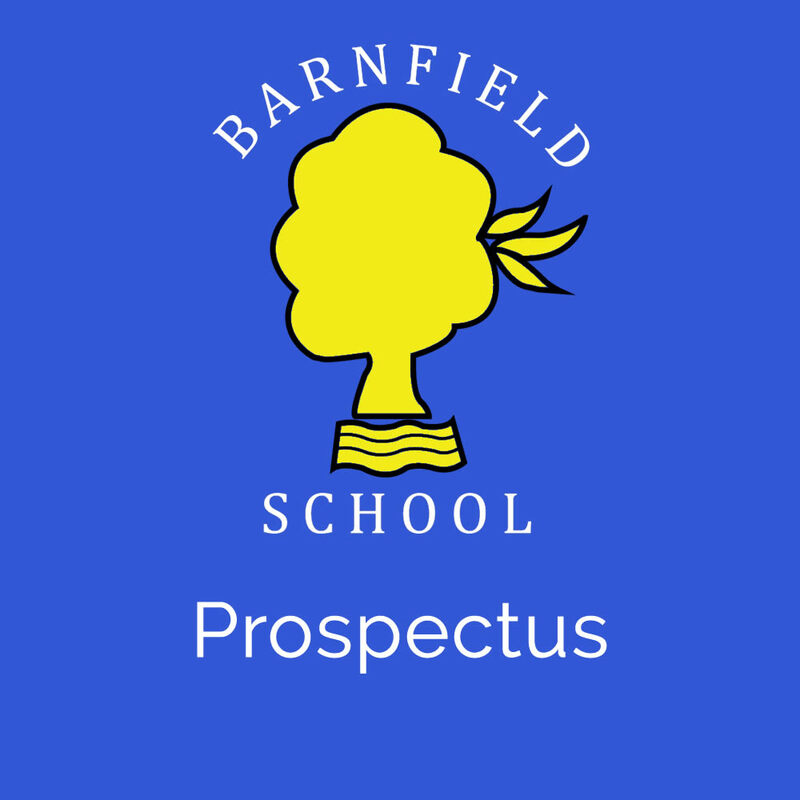 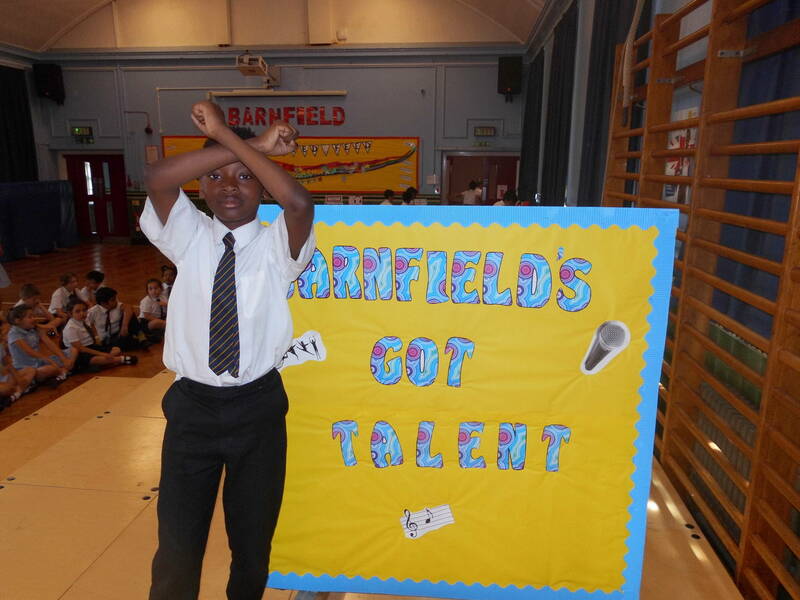 These are the finalists from our Barnfield’s Got Talent. 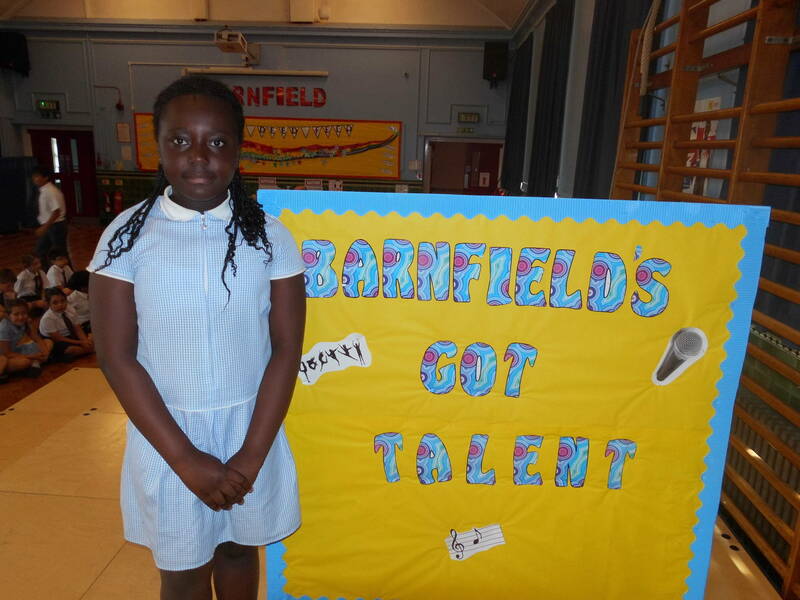 The children performed with confidence and showed their incredible talents. 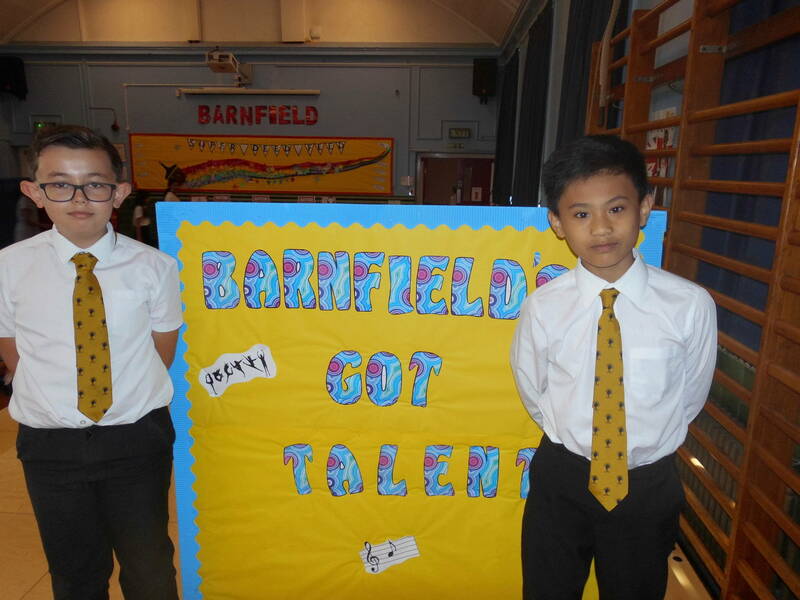 We are so very proud of them and their achievements.